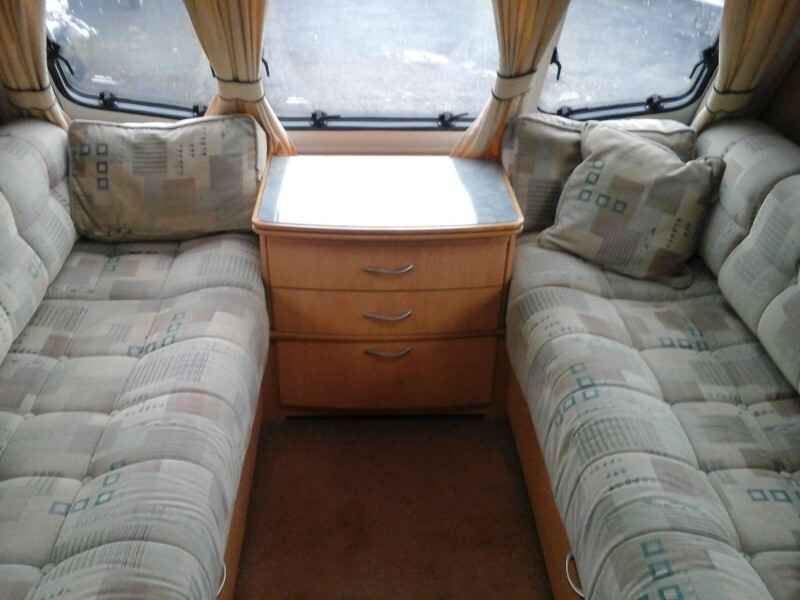 A spacious and lightweight 4 berth fixed transverse bed configuration from the popular Lunar brand. 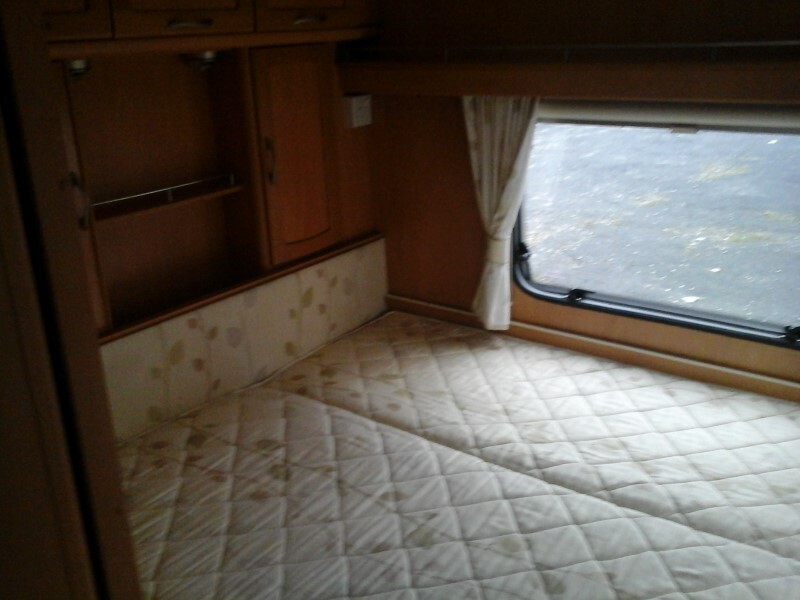 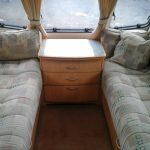 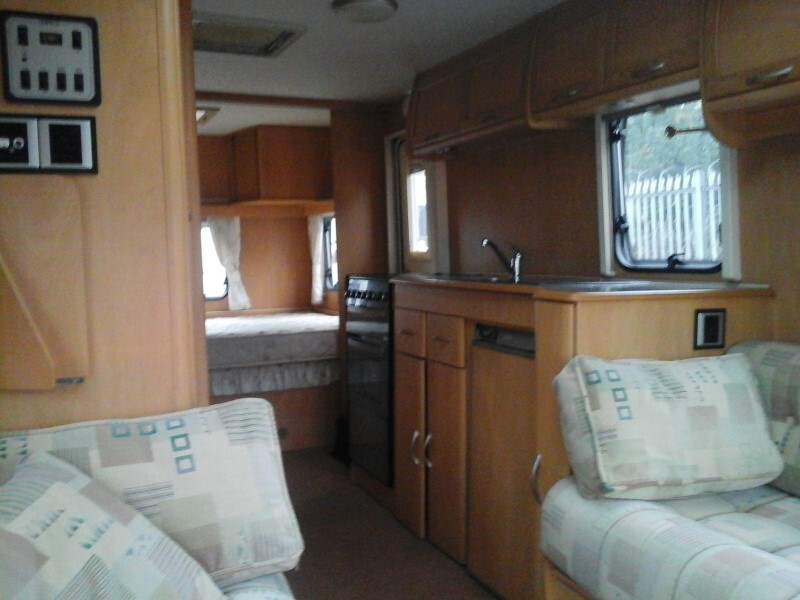 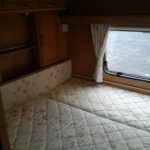 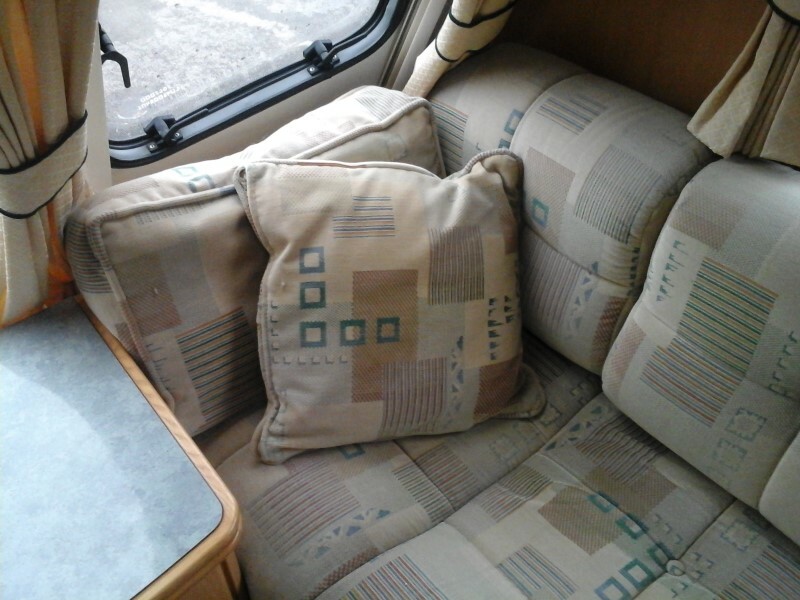 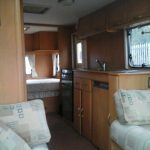 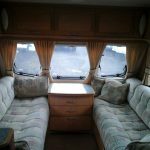 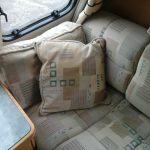 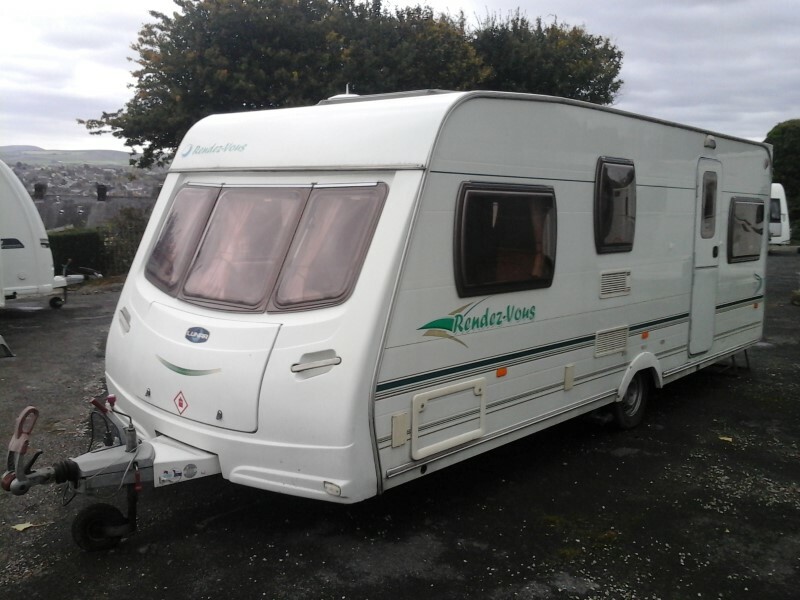 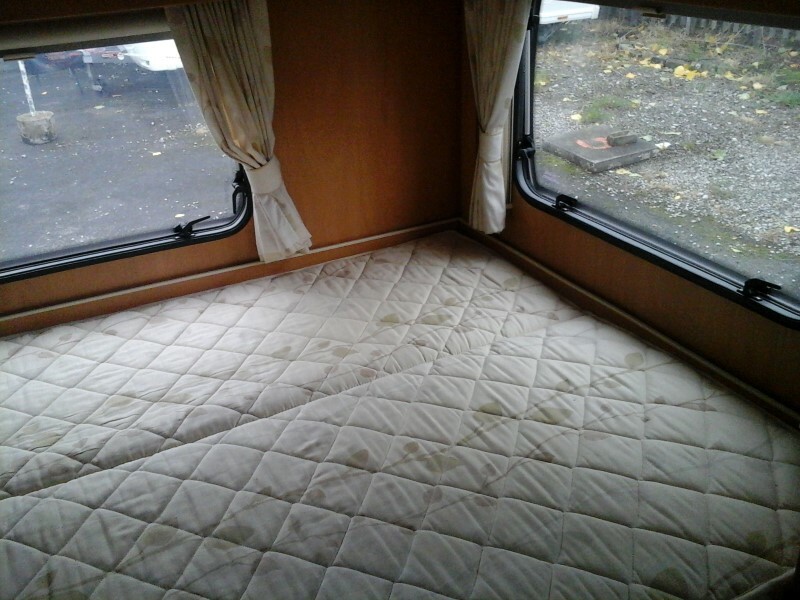 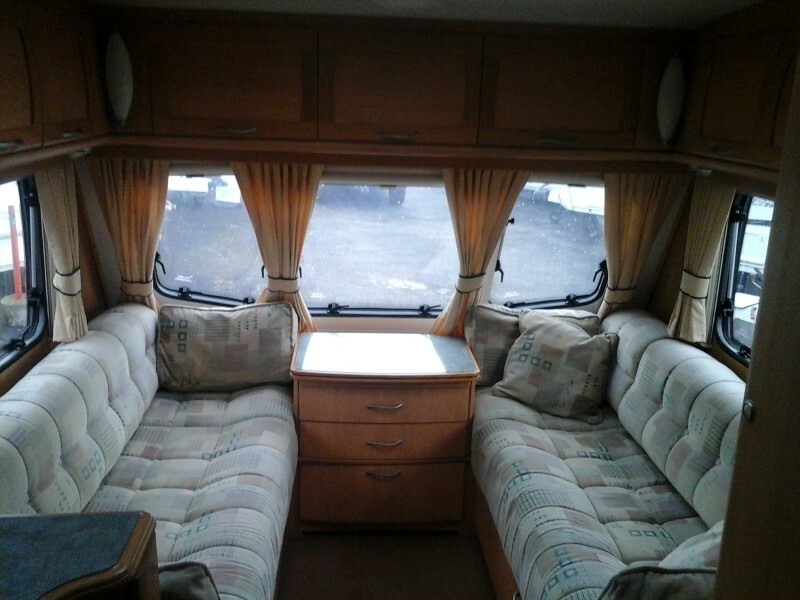 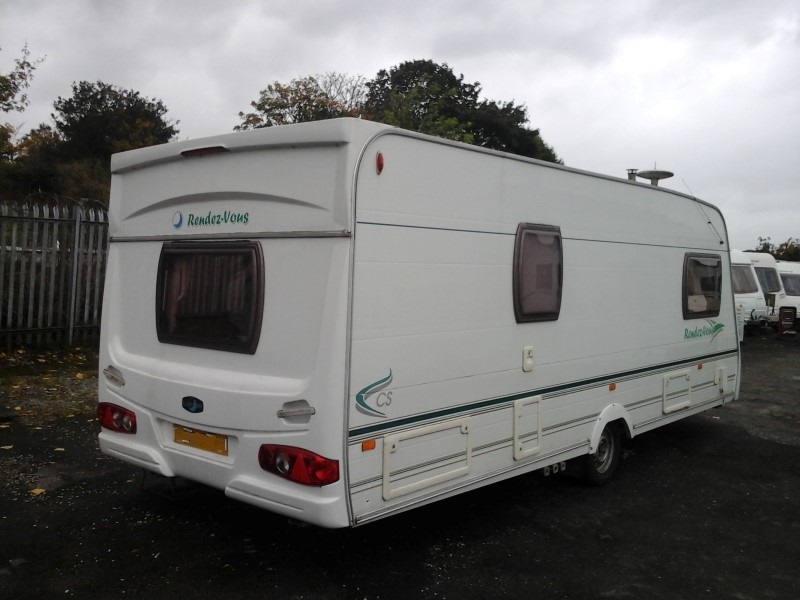 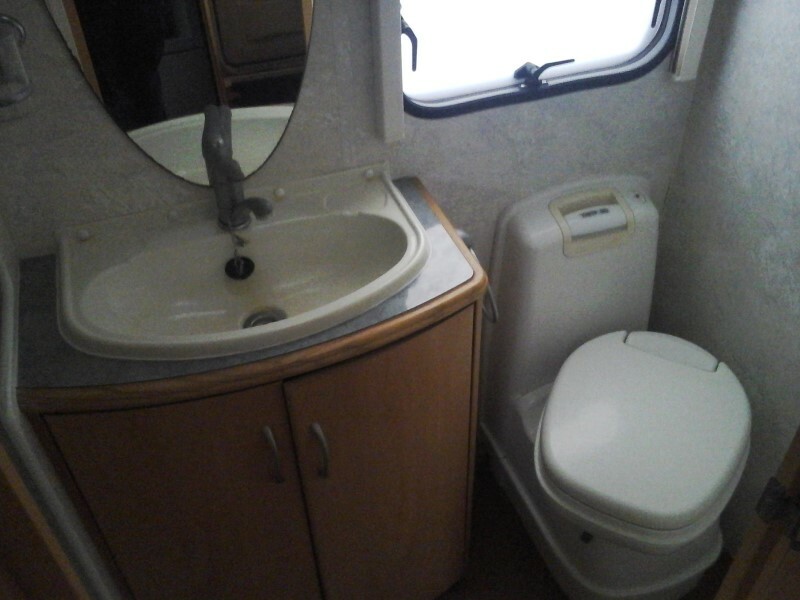 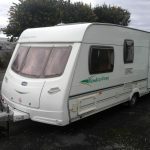 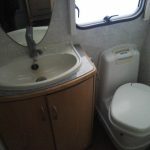 If you want to try caravanning for 12 months in a very clean spacious model this is the one! 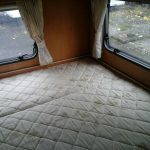 Not without the need for some purchaser work to tidy it up, if you think this is you this is the one, price negotiable. 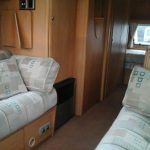 MIRO weight is 1143kg and MTPLM is 1350kg. 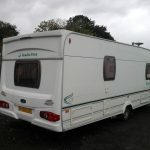 Sold subject to our Black and White policy. 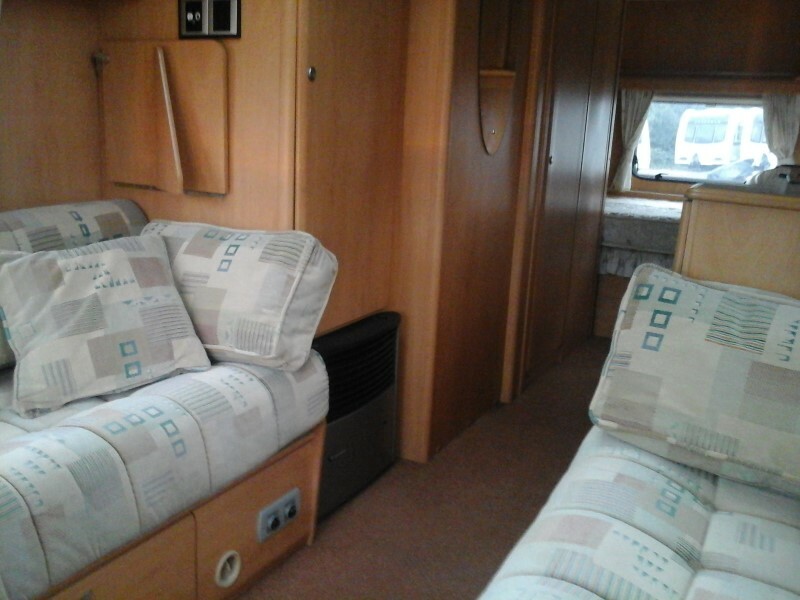 Please call our offices on (01282) 420029 for more information.